Prior to his arrival in New York on Sunday, Egyptian President Mohamed Morsi not only dictated future terms to Obama but also mocked Obama’s ambiguity on US-Egypt relations. Morsi did this when he was asked whether he considered the US an ally. In response, he grinned and said, “That depends on your definition of ally.” This was a clear jab at Obama’s September 13 admission that he doesn’t consider Egypt an ally, yet he doesn’t consider them an enemy either. 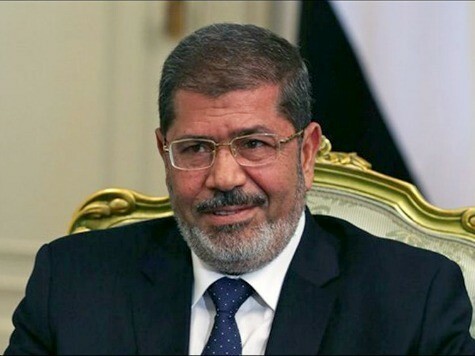 The Egyptian president did add that he foresees a future in which the US and Egypt are “real friends.” But if such a future is framed in the context of other statements made by Morsi, it means being “real friends” is dependent upon America bowing the knee to Egypt on many issues.